His lawyer alleged that sometime in March, 2007, his client's company purchased large quantities of Coca-Cola, Fanta Orange, Sprite, Fanta Lemon, Fanta Pineapple and Soda Water from NBC for export to the UK for retail purposes and supply to their customers. When the packages arrived there, fundamental health related matters were raised on the contents and composition of the Fanta and Sprite products by the UK Health Authorities, specifically the Stockport Metropolitan Borough Council’s Trading Standard Department of Environment and Economy Directorate. 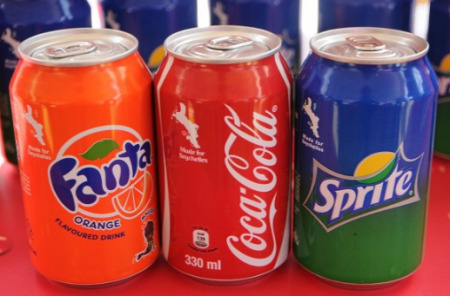 The findings from the United Kingdom were corroborated by the Coca-Cola European Union and products were found to have excessive levels of “Sunset Yellow and Benzoic Acid “which are unsafe for human consumption.